Our freshest vape yet? Get the ultimate refreshment! 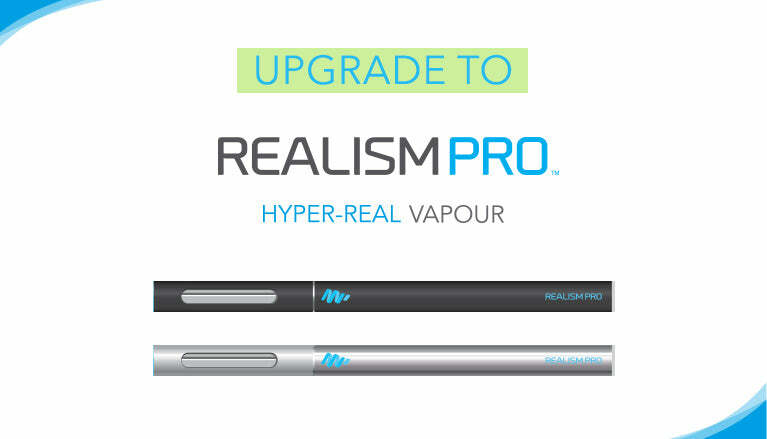 This wonderfully balanced, incredibly realistic vape will revitalise you every time you pick it up. Perfect for summer and always a great alternative to Menthol for beautiful refreshment without the mint! We are the original E-Liquid specialist, and have developed the ultimate Gourmet E-Liquid based on customer feedback. Our extensive research and careful crafting has created the very finest tastes, maximum vapour and ultimate throat-hit. Our Fresh Watermelon E-Liquid is available in 4 nicotine strengths to suit every preference, from 0 to High (18mg). For most users we recommend 18mg. Save money the more bottles you buy! You can use our Fresh Watermelon E-Liquid in any clearomizer or blank cartridge, but for maximum vapour and taste we recommend using premium MagicMist clearomizers and blank cartridges.